Rute Amaro is graduated in Biology. 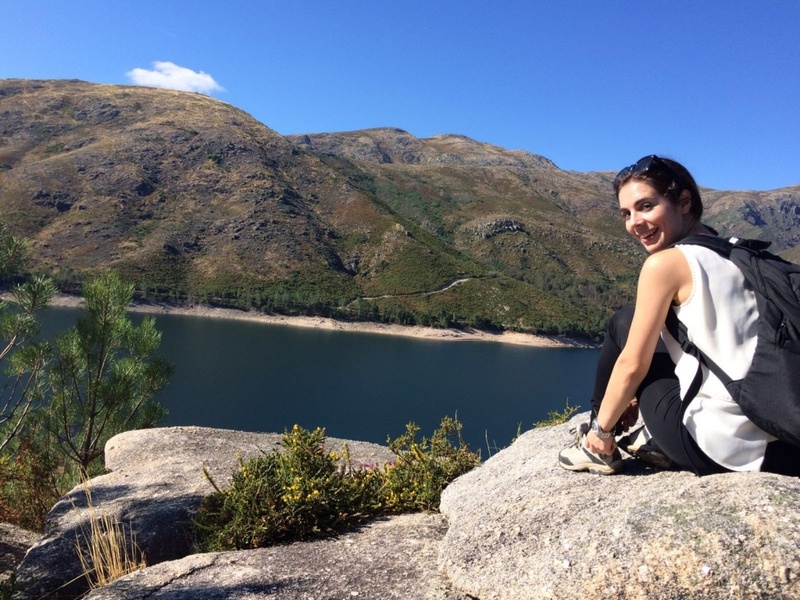 In 2017, she started a master’s Degree in Biology of Plant Resources at the University of Lisbon. Her MSc project aims at elucidating how the metabolism of the grapes is affected by infection with the biotrophic fungus Erysiphe necator.